There’s no denying that Google’s Pixel phones are great devices, but some of them do suffer from technical problems. Reports have surfaced of purple shade and artifacts affecting the cameras, handsets freezing for minutes at a time, and issues with the audio when the phones’ volume is maxed. But another problem involving broken microphones has been around on Google’s support threads since October, and it’s one that the company is now addressing. There have been hundreds of users posting about their experience with the same problem. Some say the mic behaves normally when using certain apps, while others say it won’t work at all then suddenly comes back on. And there are plenty of people whose microphone has stopped working altogether. Not being able to make calls, record audio with the camera app, or use Google Assistant angered a lot of owners, obviously, so the company (finally) started investigating in January and revealed the cause last month. "The most common problem is a hairline crack in the solder connection on the audio codec," said Google employee Brian Rakowski. "The other related problems are due to a faulty microphone,” all of which means there’ll be no quick-fix software update. 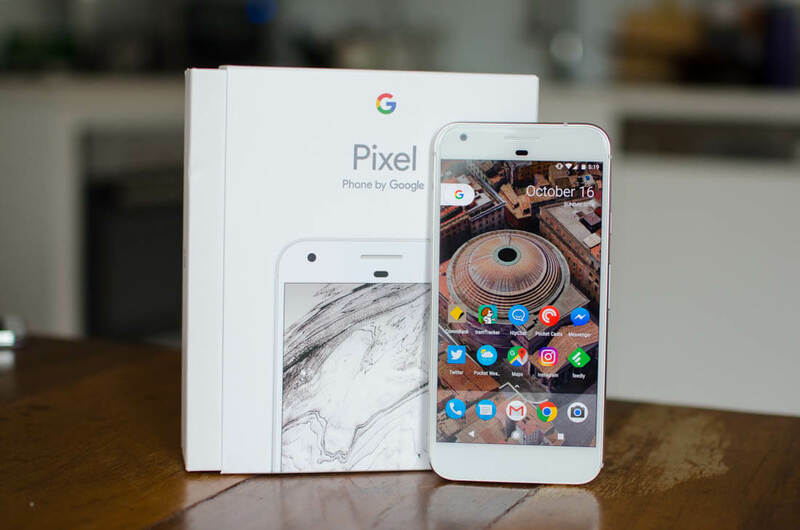 Google started sending out replacement Pixels to affected users, but several people found the devices suffered from the same issues. "It's possible that some replacement phones were not properly qualified before we understood this issue," the company wrote. Google says it has reinforced the connections on all Pixel phones manufactured since January, so new buyers and people receiving replacements should now be okay. However, there are reports that one owner who got a replacement in March found the same mic problem. Google estimates that less than one percent of Pixels manufactured before February suffered from the microphone issue but, given how many were made, that could add up to a lot of phones. Owners of affected handsets should return them to Google for an immediate replacement.